We carefully restore historic roofs to their original charm, while keeping their historical integrity. Learn more today. We are committed to the historical preservation of many roofs across America, including the Biltmore Estate. History is worth protecting. Huber and Associates specializes in historical restoration and preservation of roofs — protecting buildings nationally and internationally that are architecturally, culturally and historically important. Our team has been restoring and preserving historical roofs for more than 40 years. In that time, we have partnered with homeowners, businesses, government agencies and heritage preservation societies, and gained a reputation as historical restoration experts. Our team of roofers works with many kinds of materials, including clay tile, copper and other ornamental metals, slate, thatch and wood. In everything we do, we strive to create restorations that are as beautiful and durable as the original, maintaining fidelity to its core design principles while adding years of life by using modern techniques and materials. We have previously worked on many historically designated properties, including those listed below. Follow the links on this page to view detailed case studies and learn more about how we can help you. At Huber & Associates, when we complete a historic home roof renovation, our primary focus is on getting the colors, finishes and shapes right and providing durable construction. 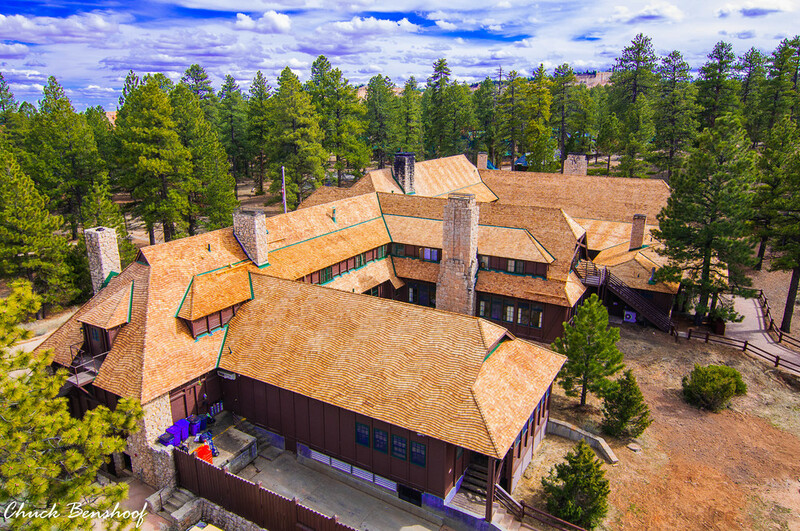 Many of the roofs we restore are on buildings listed either as National Historic Landmarks or historic places on the Department of the Interior's National Register of Historic Places. The Secretary of the Interior nominates landmarks whereas state preservation offices nominate historic places — both signify that a property is part of our history and worth preserving for future generations to enjoy. We have restored historic roofs on places of worship, plantations, private homes and public facilities including colleges, courthouses and museums. You can find our work from Hawaii to South Carolina and from Florida to Wisconsin. We performed one of our most notable roof restorations on America's first fireproof building: a National Historic Landmark located in Charleston, South Carolina. 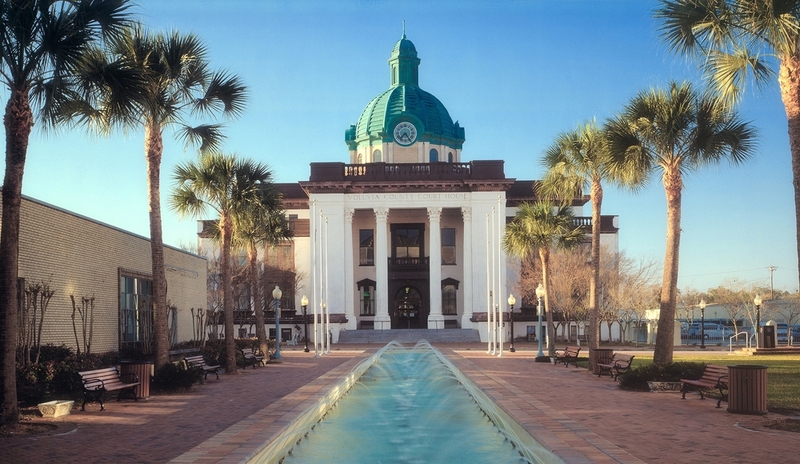 Currently the home of the South Carolina Historical Society, upon its construction in 1827, this building was designed to house public records for the city of Charleston. As a result, a fireproof roof was an important priority. 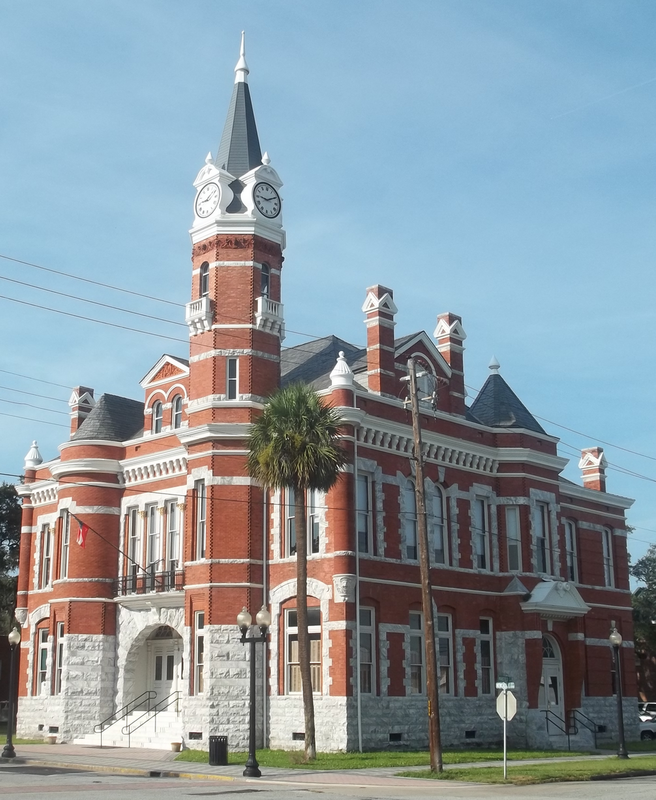 Our team was able to restore this aging building to its former glory by adding modern updates that enhance its overall integrity without compromising its stately Doric-inspired architecture. Huber & Associates was honored to perform a historical roof restoration on the Biltmore Estate, the largest private home in the United States and easily one of the most famous residences in the country. The Biltmore, located in Asheville, NC, is notable for its Châteauesque-style architecture, which features an eye-catching copper roof. Following a metallurgical analysis, our team determined that large sections of the roof would require rebuilding. To preserve its historical accuracy, we hand-formed 988 individual copper components to create a brand-new ridge. See the results for yourself in our blog post detailing the process. WHY CHOOSE HUBER & ASSOCIATES? Our previous work on noteworthy heritage properties is just one part of what makes us the best choice for any historical roof restoration or repair. We rely heavily on the strengths of our team to deliver exceptional results on projects of any size. Working exclusively with the best people has been the key to our success. Our company was founded by Barry Huber and today consists of six highly trained historical roof restoration specialists, each of whom brings a unique set of skills to the process. Meet our team here. Our history of completing challenging roof restoration projects has earned us both the praise of our customers and a number of prestigious awards. We are proud to have received the Griffin Award from the Preservation Society of Asheville and Buncombe County for our work on the Biltmore Estate's north tower ridge cap. 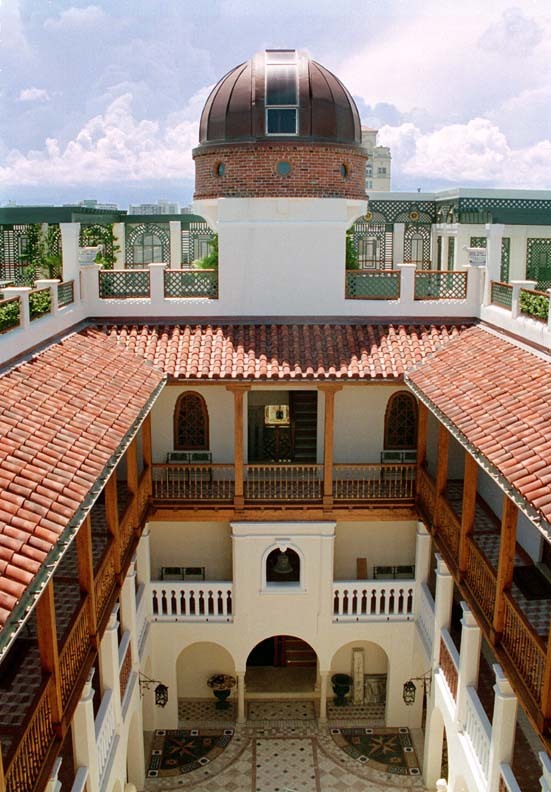 We're also a three-time recipient of the National Roofing and Contractors' Association (NRCA) Gold Circle Award for outstanding contributions to the roofing industry and have won Master Craftsman Awards from both the Dade Heritage Trust and the Florida Trust for Historic Preservation. 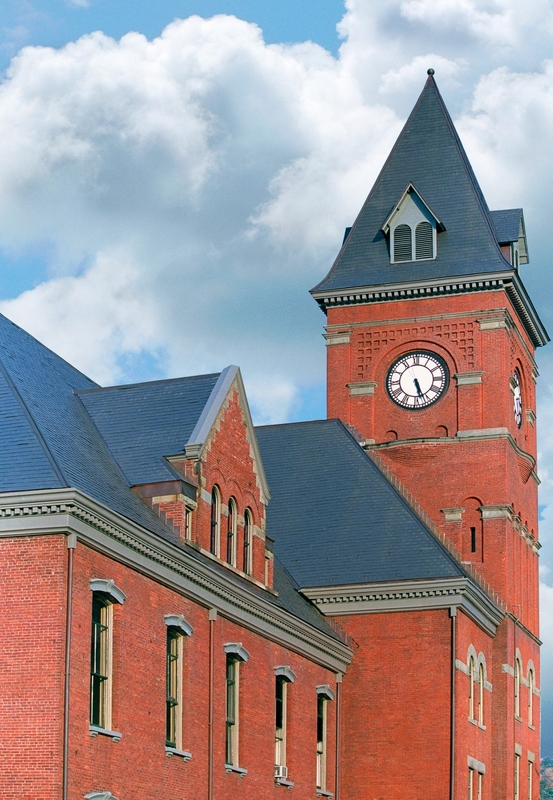 Each historical building is different — and restoring a roof requires a carefully considered, individualized approach. We begin each job with a careful consideration of your project’s requirements. In doing so, we develop a path to move forward in a manner that preserves as much of the original roof as possible, while adding modern upgrades that will improve its energy efficiency and durability for the future. Assessment: The first step in a historical roof renovation is to determine the location and extent of the damage. Often, wear and tear aren't immediately visible — we may have to first remove tiles or other components to see underneath. We may also look inside for leaks and other signs of damage. Based on these findings and the expertise of our technicians, we strive to develop as comprehensive a picture as possible of the condition of your roof. Research: When a roof has been significantly damaged or neglected, historical research can be a key part of the restoration process. Our team will consult archival and photographic records to determine what the roof looked like in its prime. We may also investigate the possibility of using historically accurate tools and materials in the repair. Repairs: How repairs proceed will depend mainly on the extent of the damage and the type of building materials involved. For copper and metal roofs, restoration involves removing individual elements, cleaning and repairing them as necessary, and reinstalling them. We will attempt to use original materials whenever possible — particularly for ornate architectural features that would be expensive to replicate. For slate and clay tile, we assess each shingle individually, keeping those in good condition and replacing damaged elements with a modern reproduction. The first step in any historical roof restoration is to schedule a meeting with one of our experts. Call or email Huber & Associates with the details of your project to book an appointment at your convenience. 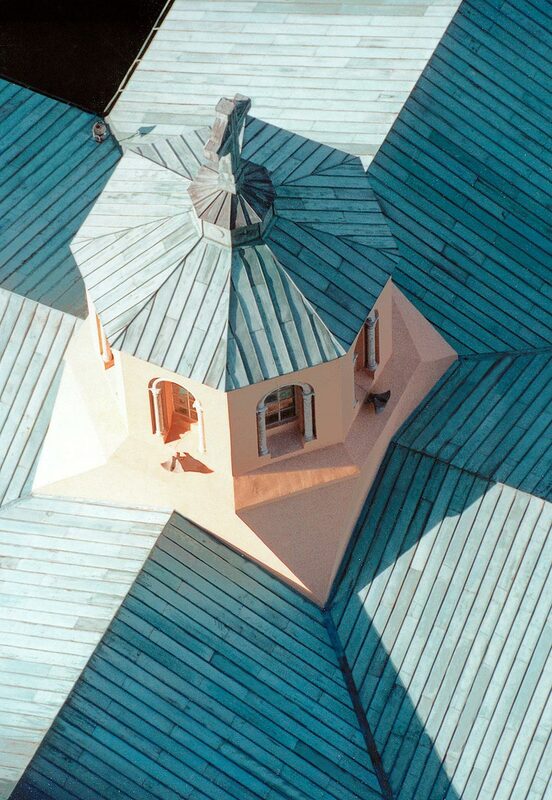 Copper and ornamental metal: Copper roofs are a fixture on many heritage homes, including the famed Biltmore Estate. 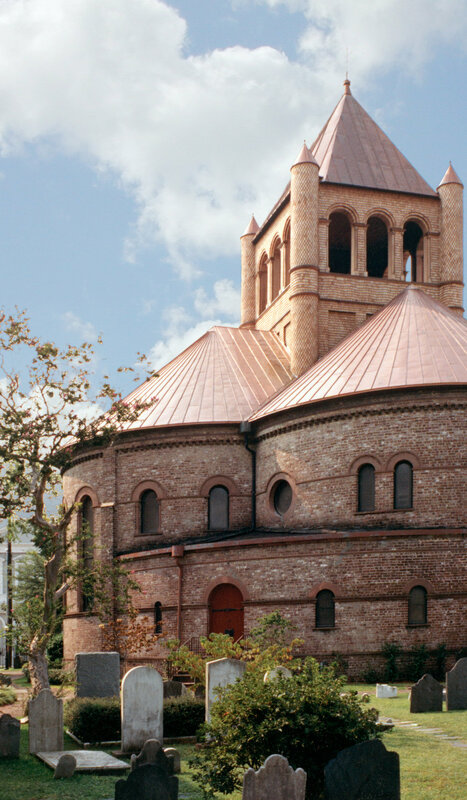 Restoring copper roofing requires removing the tarnishing that occurs over time, fixing dents and damage and, often, replacing the underlayment with modern materials. Slate: Slate roofs are exceptionally durable and, when properly maintained, don’t tend to wear out over time. However, individual tiles may become damaged or fall off. Restoring a slate roof requires sourcing or manufacturing replacement tiles that blend in seamlessly with the existing materials. Clay tile: Clay is one of the oldest roofing materials in the world. Most commonly associated with the Spanish Colonial style, clay tiles come in a variety of non-standard shapes and sizes. Huber & Associates can source replacement parts or manufacture new clay tiles from scratch to meet the needs of your restoration project. These are only a few of roofing materials we can work with. For more information about our historical roof restoration capabilities, get in touch with a representative today. 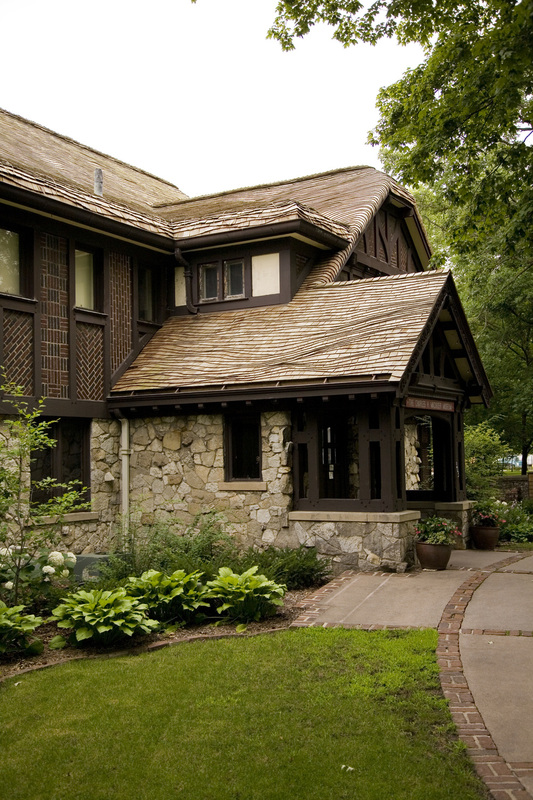 Trust Huber & Associates to build a roof that will protect the history you cherish. We treat every new project as a unique opportunity to deliver the best possible service for our clients. We take the time to understand your requirements and develop a detailed action plan and estimate for moving forward with repairs. Whether the job is large or small, count on us for unparalleled expertise in all historical tile roof repairs. Want to learn more? Keep browsing our website for details about our services and history. Looking for a quote for an upcoming job? Please get in touch today.